The ladies are back, with a brand new show celebrating the very best of Soul and Motown... The Soul Sirens! Starring professional vocalists Kim Graham Cross & Georgi Barratt, the show features hit after hit from this golden era of incredible music. Veterans of the West End, Kim & Georgi are spellbinding! Look out Soul & Motown fans, this is a show that cannot be missed! Fully self contained, with their own sound & lighting engineer & equipment. 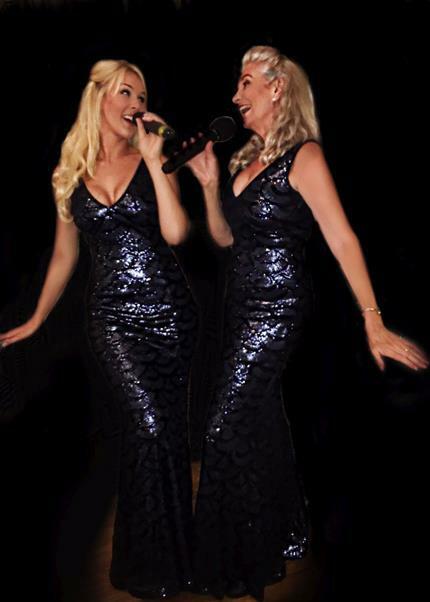 Also available to perform as the Abbagirls & The Magical Musicals Show.